When another driver’s negligence brings your life to a crashing standstill, contact our Nashville auto accident lawyers for assistance. We’ll tackle the legal issues of your auto accident, so that you can focus on healing from related injuries and getting your life back on track. At Lerner and Rowe Injury Attorneys, consultations are free, calls/chats are free, and we don’t charge any fees unless compensation is won on your behalf. So, don’t delay in seeking the justice and assistance you deserve if you’ve been harmed as a result of an auto accident in Nashville. We are here for you and your loved ones around the clock, 24/7. 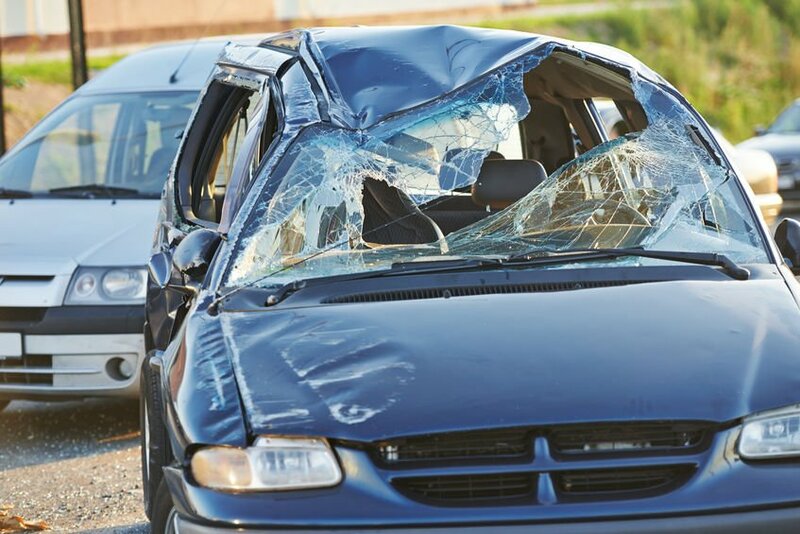 As an injury victim of an auto crash, you may think it’s pretty clear where fault lay for your pain and suffering. Nevertheless, there are those who may try to claim that you were at fault for your injuries. That is why having witnesses and other proof to determine fault after an auto accident is key to getting the most compensation you deserve for any injuries and other damages. For example, your vehicle was rammed from behind as you were stopped at an intersection. Your vehicle shows damage in the back and the vehicle of the negligent driver shows front end damage. The extent of those damages proves the other driver was speeding when they hit you. However, the at-fault driver tries to claim that the intersection was clear, the traffic light was green, and you abruptly stopped, which caused them to crash into you. In this instance, an experienced personal injury attorney would make all the difference in helping establish fault. Your attorney would do this by first listening to your story, then looking over the evidence to help prove you did not fail to use care and caution while driving, next speaking to any witnesses that can collaborate your story, and finally putting it all together to build a strong case in your favor. At Lerner and Rowe Injury Attorneys, our legal team has the experience and know-how to get positive results! “All I want is a fair settlement.” If you’ve been hurt in a wreck, you may relate to this statement that we commonly hear from many of our clients. You may also relate to their urgency to settle their injury claim quickly. Our personal injury legal team empathizes with both of these desires. Ultimately though, there are times when the only way to get a fair settlement is to take a little bit more time to work out the details. Just know that when you contact our Nashville auto accident lawyers, your injury claim will get the attention it deserves. Our main goal is to help you recover the most compensation possible, not to earn a quick buck and file your case away. Hurt in a Nashville Auto Accident? Call Lerner and Rowe! Auto accidents in Nashville often result in physical and emotional injuries, as well as lost time from work and extensive financial hardships. An attorney will help protect your rights for fair compensation from insurance companies and any negligent party. Call 615-333-8888 for a free consultation today to learn how our Nashville auto accident lawyers can help!